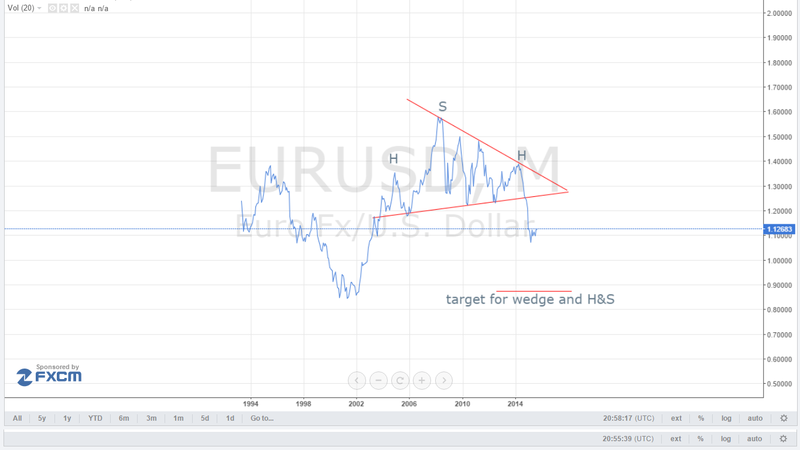 EUR/USD H4 – a rising wedge. 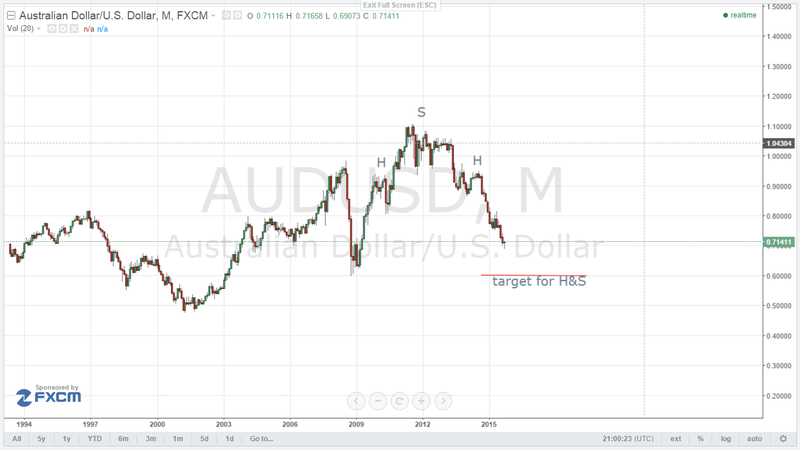 A reversal or trend continuation? The 4 hour char on EUR/USD shows a rising wedge pattern. Usually signaling a reversal in trend. If the wedge is broken to the downside we should see a stronger down movement – ending, in the mid term, around 1.1000 level. Break to the upside may be a start of uptrend. We will be looking for confirmation once 1.1520 is broken. As long as EUR/USD stays below we are more bearish on this pair. The euro and the Canadian dollar ended the day lower vs the dollar yesterday. The British pound, Australian dollar and New Zealand dollar traded higher throughout the day. As expected, the Bank of Japan left its key interest rate range at zero to 0.1 percentage. It said it would continue to buy JGBs (Japanese government bonds) at an annual pace of 80 trillon yen. The vote to maintain its policy was 8 to 1. In its statement, the monetary policy board said that the economy continued to recover moderately and was likely to continue doing so. The MPB said that the core CPI was likely to continue to be about zero for now due to the decline in energy prices. However, both exports and output have been affected by the slowdown in the emerging markets. It noted that private consumption has been resilient but capex remains weak. In Germany Industrial production was weaker than expected in August. A 1.2 percent monthly fall exactly an upwardly revised gain in July. The monthly headline decline reflected worrying losses in capital goods output was down 2.1 percent, consumer goods 0.4 percent and intermediates were only flat. Energy decreased 1.4 percent and construction was off 1.3 percent As such, the likelihood is that goods production has at best has a limited boost to real GDP in July-September points of a disappointingly sluggish increase in whole economy output. The euro traded lower after this data realise. In the UK the goods producing sector had a positive August. A 1.0 percent increase in output versus July (revised to -0.3 percent) was much stronger than market expectations and the largest rise since May. Annual growth improved from 0.7 percent to 1.9 percent. It was also a decent period for manufacturing where output was up 0.5 percent on the. Compared with a year ago the sector’s production was still down 0.8 percent but even this constituted a market improvement from July’s steeper revised 1.2 percent contraction. Within overall manufacturing six of the thirteen reporting subsectors posted monthly rises in output. The best performer was transport equipment which climbed 4.6 percent and alone contributed 0.4 percentage points to the change in industrial production. Metals products, which added 0.2 percentage points, also fared disproportionately well. On the downside manufacturing and repair fell 2.0 percent. The big events to watch today are the Bank of england announcement and minutes we also have the minutes realised from the ECB. The September employment report came in weaker than expected at 142,000 which was well under low-end of the consensus which were at 180,000. Rounding out the weakness are average hourly earnings which also came in below the low-end estimate, showing no change month-on-month and a year-on-year rate of 2.2 percent that was unchanged from August. One of the most noticeable surprises in the September employment report was a sharp dip in the labour participation rate to 64.4 percent a 40-year low. At the same time unemployment remains very low at 5.1 percent and job openings, as tracked in the recent JOLTS report, are unusually high. As Friday wore on, the currency rebounded, equities recovered all of their losses and then some while bond yields continued to retreat. On the week, the dollar was down against all majors, with the exception of the pound. Many of the U.S. dollar’s woes can be directly linked to soft growth globally. 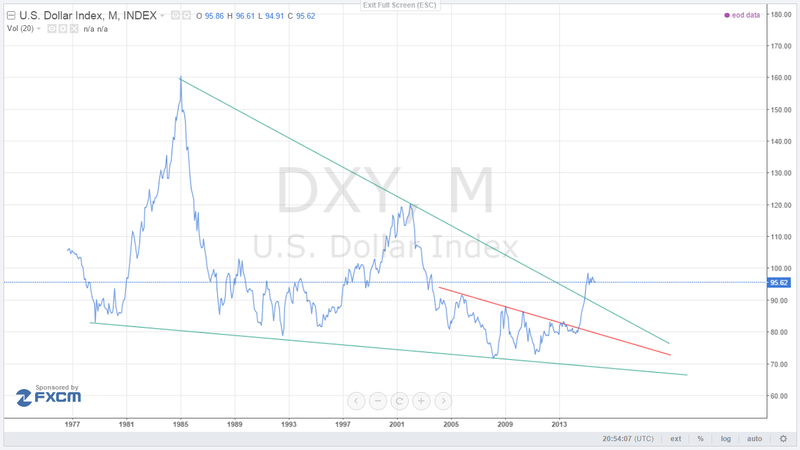 The stronger dollar has made U.S. exports expensive and imports cheap which in turn, weakens goods manufacturing. After healthy gains in August, all equity indexes retreated with heavy losses of over 3 percent in September. The weak employment report now has many investors thinking that an interest rate increase by the Federal Reserve later this month or even in December is unlikely. That line of thinking led investors to speculate that the European Central Bank, which is meeting on Thursday, may need to announce further stimulus measures. According to ECB President Mario Draghi, Eurozone growth is returning. He also reiterated his commitment to pursuing full monetary union in the region. September manufacturing in the Eurozone PMI was 52.0, down slightly from 52.3 in August output rose for a 27th successive month reflecting further growth in new business. Equities were mixed last week. However, that wasn’t the case for September all indexes retreated on the month and for many, a second consecutive month of decline. The Nikkei was down for a third consecutive week, losing 0.9 percent. The index tumbled 8.2 percent in August and 9.0 percent in September. The economy contracted in the second quarter and recent data indicate that the third quarter may be negative as well, sending the country into another technical recession. Business sentiment as reported in the September Tankan weakened from the previous quarter. August industrial production disappointed and retreated on the month. Household spending surprised with a much larger than expected increase after sliding in July while retail sales were up by a timid below consensus 0.8 percent. Business conditions in Japan worsened during the third quarter, as the closely watched Tankan survey conducted by the Bank of Japan showed. The outlook index matched forecasts although it was down sharply from the previous quarter. The Markit/Nikkei Japan manufacturing PMI remained in expansion territory, with a reading of 51.0 in September down from 51.7 in August. Investors were disappointed by the string of mediocre economic data from the U.S. and abroad. In Japan, the data indicates that perhaps there could be a technical recession in its future. In the Eurozone, some stabilization is evident. Central banks are front and centre this week. No policy change is expected from the Reserve Bank of Australia, Bank of England or from the Bank of Japan this week, although some analysts expect the BoJ to take action at its meeting at the end of the month. The S&P/Case-Shiller index of U.S. house prices will probably show a year-to-year rise of 5.15 percent, the fastest in 11 months. U.S. consumer confidence for September at 10 a.m. will help expectations for whether a Fed rate increase is likely this year. Confidence is expected to fall back from a seven-month high struck in August, possibly in reaction to the turmoil that caused havoc in financial markets over the summer. Japan’s Prime Minister Shinzo Abe, who is beginning a second three-year term as leader of his Liberal Democratic Party will speak in New York investors and traders will be scrutinising his speech. Alaskan oil production topped out in 1988 at more than 2 million barrels a day. It’s declined steadily since then, falling below 500,000 last year for the first time since the late 1970s, according to the Energy Information Administration. Euro-area economic confidence unexpectedly increased in September as sentiment in the industrial and services sectors improved. The index of executive and consumer confidence rose to 105.6 in September from a revised 104.1 in August, the European Commission said. Economists predicted a decline to 104.1. As the USD-index remain strengthening we expect that USD/JPY and USD/CAD will move further up.